There's a statement about serverless I've heard too many times: "Serverless is a solution looking for a problem." It's the kind of statement somebody makes defensively, when a new technology comes along to disrupt the workflow they're used to. It’s also the kind of statement that should reveal to all of us in the serverless community how steep the learning curve can be. If people understood serverless, they wouldn’t say something so broadly negative. So I pose the question: How can we tame the Serverless learning curve? The answer I came up with? A web application. I thought I could show the value of Serverless by demonstrating to someone how they can do something they're doing now, just more simply. So I built an example web app, and called it Guestbook. Just about everybody understands the LAMP stack. 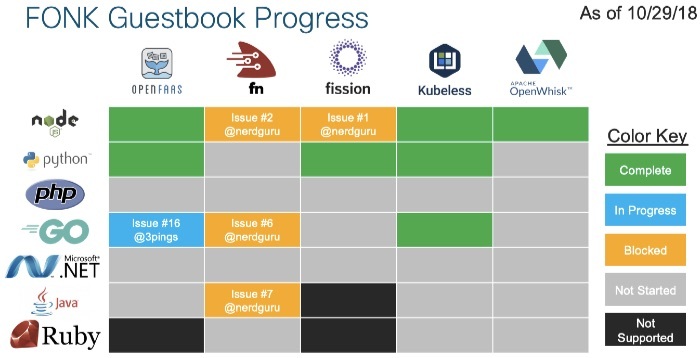 The Guestbook is among the first applications that most people deploy when first learning Kubernetes, and although it uses a NoSQL server in place of MySQL, the same basic LAMP structure exists. What does this mean for serverless? 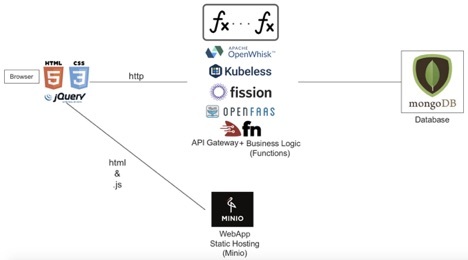 With that in mind, one way to lower the serverless learning curve is to show people how to build similarly complex web applications with far less code and configuration. And while that requires about half as much code and configuration, it also locks you into AWS. What if you could create a design pattern similar to LAMP but that used Serverless concepts on top of K8S to insure portability? The components of that AWS architecture are a Functions-as-a-Service (FaaS) runtime, an object store, and a NoSQL server. In September, some friends and I soft-launched fonk-apps.io, an open source project with the goal of lowering the Serverless learning curve for people. It does this by providing simple web app examples in every possible language. While Guestbook, which has only Create and List functions, was a natural first choice, the plan was to get more sophisticated with the applications. We wanted to add things like ToDos (full CRUDL operations), a blog (authenticated CUD, public RL), and a forum (authenticated CRUDL). Longer term, it would be cool to build in some CI/CD with some test automation down the columns or performance benchmarking across the rows as well. In the process of building out this first set of examples, we’ve learned a great deal about comparing and contrasting the FaaS runtimes with one another. 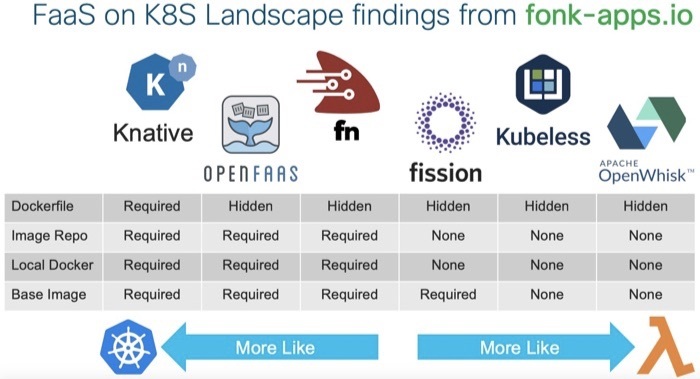 The development experience on some of the FaaS on K8S runtimes is closer to native K8S development; it exposes some of the innards of the image upon which the function will run. 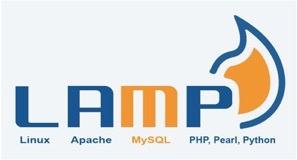 Others are closer to the AWS Lambda model that obscures image details. The 800-pound gorilla in this space is Knative from Google, which hasn’t yet reached the 3,000 GitHub star threshold that would warrant a Guestbook example. But we’re keeping our eye on its progress, as it will likely get there. Once this idea got going, we thought it would be much better with a community of people around it. So, we’ve tried to make the whole thing an inviting place. Come check us out at the FONK project on GitHub, and try some of the examples yourself. Or feel free to call dibs on a FaaS/language combination as we build out all the Guestbook examples possible! Serverless lead front-end engineer Nik Graf shows you how to get started writing and deploying functions with the Serverless Framework. Serverless Framework v1.36: Bug fixes and quality of life improvements for all! Check out the latest Serverless Framework v1.36 release, bug fixes and quality of life improvements for all!